Over the next three weeks we will be looking at holding onto your faith in an age of secularism, doubt and scepticism. Why doesn’t God always answer my prayers as I would like? How do I handle the doubts that creep into my life when things get tough and God may seem distant? How does the bible help me to deal with these issues today? Roshan talk about the evidence for faith in Christ. 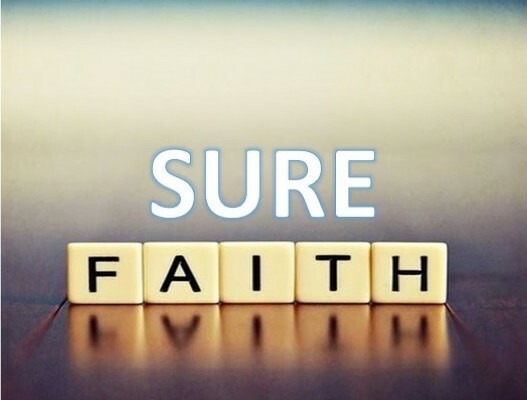 Our faith is a reasonable faith.